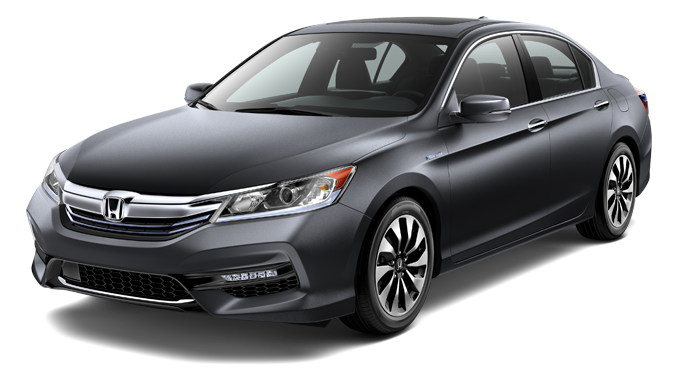 The 2017 Honda Accord Hybrid takes a step forward, with incredible efficiency, eye-catching good looks, and a host of standard features. 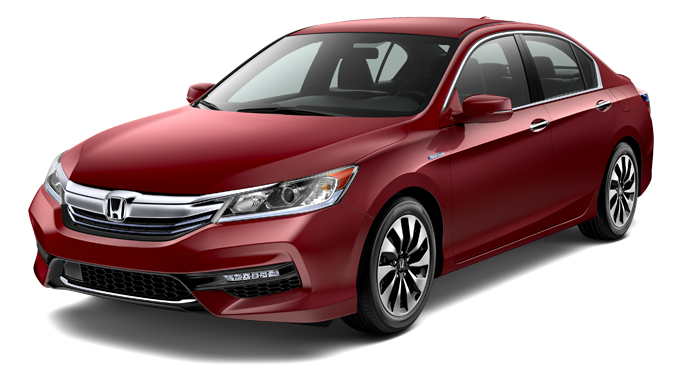 The striking and sophisticated body lines give West Michigan drivers a hint of the advanced technology they’ll find inside, systems like lane keeping assist, collision mitigation braking, and road departure mitigation all work together to keep you safe on the road where you belong. The multi-angle rearview camera makes sure you’ve got a complete view of your surroundings, and remote engine start allows you to warm the engine in the winter or get the air-conditioning going before you step inside in the summer. And with an EPA-estimated 47/49 mpg highway/city, you’ll forget what it is to need to stop and refuel, keeping more money in your pocket and fewer emissions from our environment. 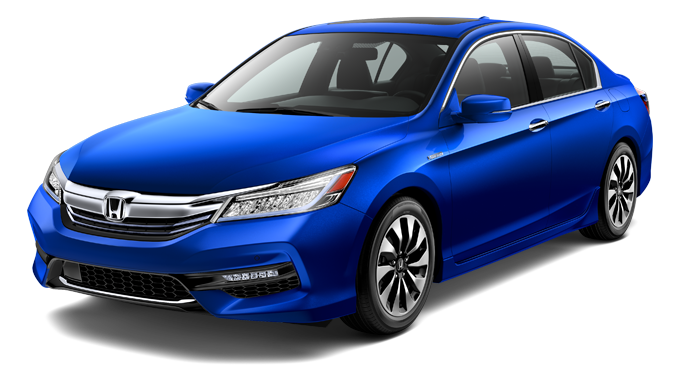 With so much to love, it’s no wonder West Michigan drivers are checking out the 2017 Honda Accord Hybrid.